Welcome to Dentists at Lincoln Green in Houston, Texas! 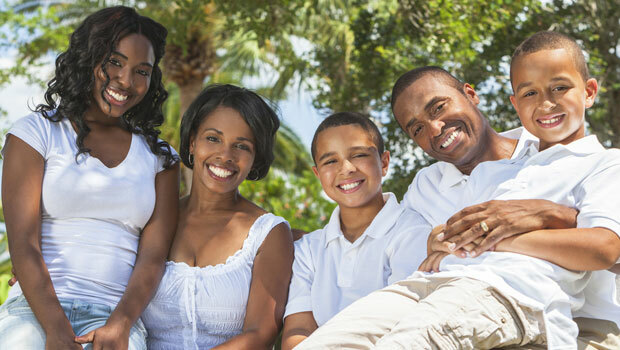 We are a family-friendly dental office that focuses on patient care and education for a happy, healthy smile. Led by our talented dentists, Dr. Phuong LePhuoc and Dr. Hien Truong, our highly skilled dental team is dedicated to providing excellent dental care to meet all of your family’s needs. As part of this commitment, our dental team treats patients of all ages, including children and seniors. To further accommodate all of your family’s needs, we have English-, Spanish-, and Vietnamese-speaking team members. We have the training and expertise to help you achieve the smile of your dreams! At Dentists at Lincoln Green, we will guide you through each step of the treatment process. We believe in ensuring that every patient understands why each treatment is recommended and how it can benefit their smile. Your overall oral health is our top priority, and we want to help you love caring for your teeth! 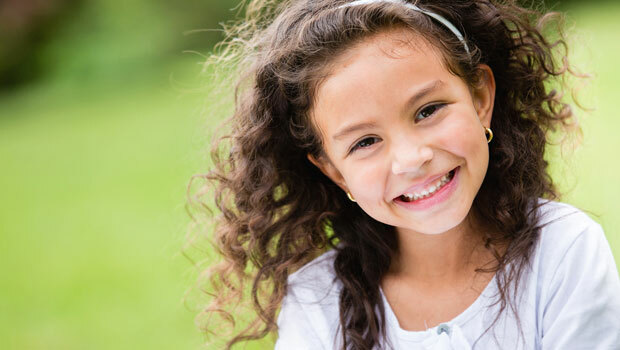 We provide a wide array of general and restorative dental treatments, from thorough dental exams and cleanings to dental implants and specialized children’s orthodontic care. Dr. LePhuoc and Dr. Truong have proudly served the Houston, Texas community for over 20 years, along with Conroe and the surrounding areas of Texas. For more information about the services we offer, and to schedule your visit with our caring dentists, we welcome you to contact our dental office today. We look forward to caring for your smile!